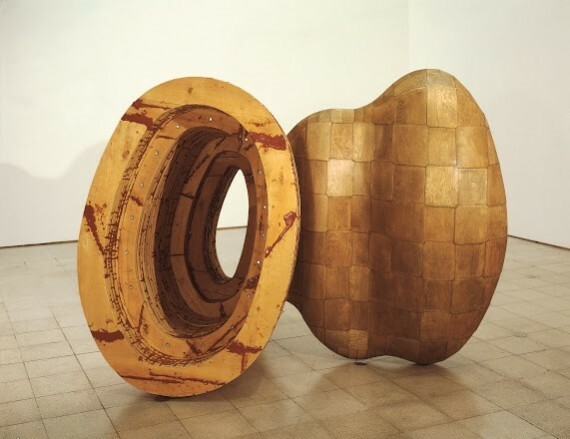 Arts Council England has announced plans to mark the 70th anniversary of the Arts Council Collection, the UK’s most widely seen collection of modern and contemporary art. The celebrations include eight new commissions that will go on display across the UK. Artists include: John Akomfrah, Hurvin Anderson, Marvin Gaye Chetwynd, Ryan Gander, Mark Leckey, Katie Paterson, Heather Phillipson and Keith Piper. The works will also become a permanent part of the collection. Venues taking part in the celebrations include: Somerset House, London; Grundy Art Gallery, Blackpool; Plymouth Arts Centre; New Art Exchange, Nottingham; Longside Gallery, Yorkshire Sculpture Park and Bluecoat, Liverpool. 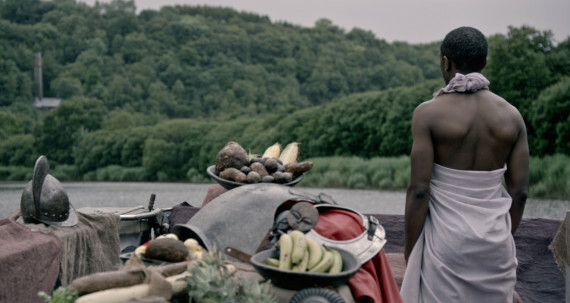 Bristol’s Arnolfini gallery is the first to host a new commission, with John Akomfrah’s film Tropikos (2016, pictured above) currently showing alongside his 2015 work, Vertigo Sea. “I feel very honoured to have been chosen to complete a work for this unique anniversary,” said Akomfrah, describing the collection as “indispensable” and the “first-call” for many galleries and museums. Established in 1946 to promote and enrich knowledge of modern and contemporary art, the collection supports British artists and artists resident in the UK through the purchase and display of their work. With nearly 8,000 works by over 2,000 artists, it provides the public with access to modern and contemporary art in the UK through long-term loans to public institutions, exhibition loans, touring exhibitions and digital and print publications. Two touring exhibitions will also run over the next 12 months. Drawing from Life: People on Paper, will open at The Collection in Lincoln. This drawing show will include early career works by artists including Richard Hamilton, Howard Hodgkin, Eduardo Paolozzi and Peter Blake. A sculpture exhibition titled Night In the Museum and curated by artist Ryan Gander will take place at Longside Gallery, Yorkshire Sculpture Park this summer. A range of figurative sculptures will be positioned in the gallery so that they can observe major examples of modern and contemporary British art. Arts Council England tag search.